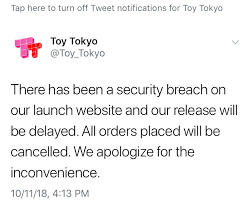 Funko collectors are nuts and if I was Toy Tokyo, I'd do the same thing. Its there business and they can do as they please. Try not to worry about resale and then it won't be so frustrating.